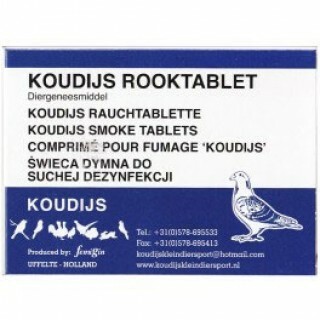 We have a comprehensive range of pigeon health care products and vaccines to keep your pigeons in tip top health. 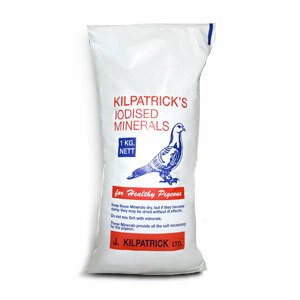 Here you will find a large range of pigeon health products for all your pigeon care needs, available to buy online or in our pet store in Billericay. From pigeon vaccine courses to health products and supplements for performance, we have everything you should need for racing pigeons. 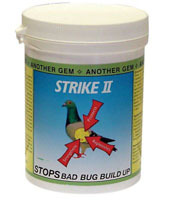 Keep your pigeons in top condition with our Colombine pigeon products, designed to boost a pigeon’s natural resistance to get them ready and able to perform to the highest standard. We stock high quality brands such as Gem Supplements, Harkers and Johnsons to promote a wide range of care products and supplements for racing pigeons to help them achieve their best potential. 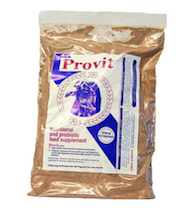 Maintain the health, body condition and vitality of your birds with our extensive range of pigeon health products online and in store. All birds should be vaccinated systematically and in good time to provide sufficient protection for a flock. A vaccination programme should be planned so that all vaccines have been administered at least three weeks before mating, racing or participating in shows. Vaccination of adult birds helps to create the best conditions for health breeding, and ensures good starting conditions for the next generation. Pigeon pox is a viral disease that pigeons can become susceptible to. Pigeon pox is often caused by a virus that is spread by mosquitoes and dirty water and can cause scabs to form around a pigeon’s face, mouth and feet. 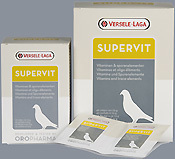 We stock a range of pigeon vaccines, including a pigeon pox vaccine which commonly affects birds in the UK. If you need some professional and reliable advice on any of our pigeon health productsor just some general advice on their health and wellbeing, feel free to call the team on 01268 521974 or pop into our pet shop in Billericay, Essex for a chat. Discount prices available in store and online today!